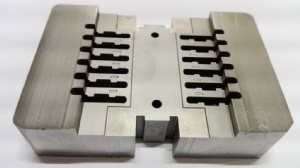 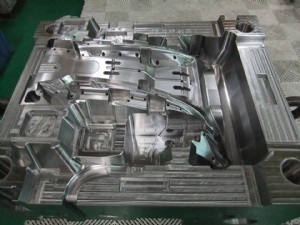 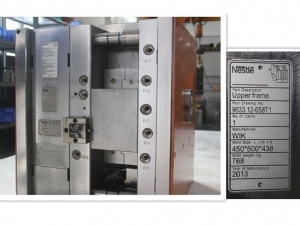 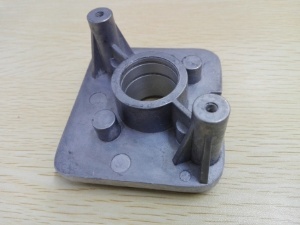 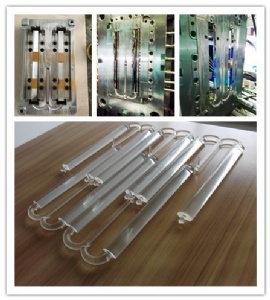 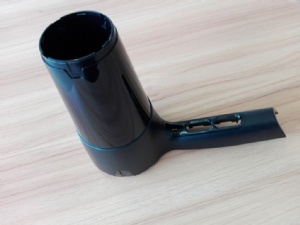 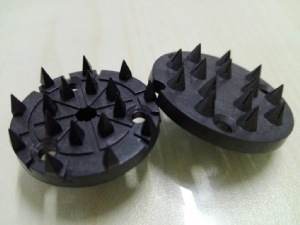 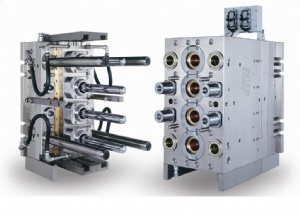 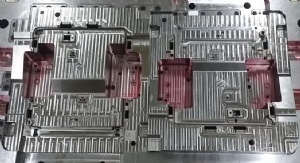 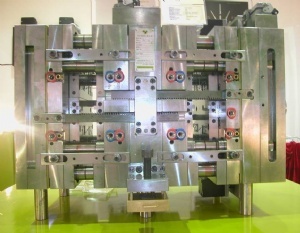 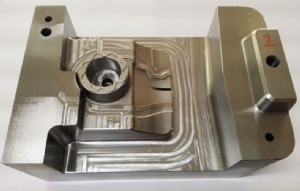 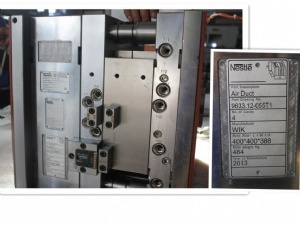 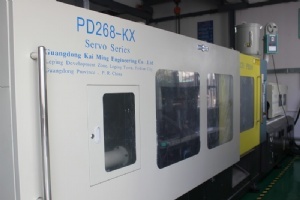 We have high-tech mold designing capability and have a full set of machining center. 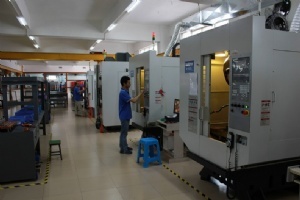 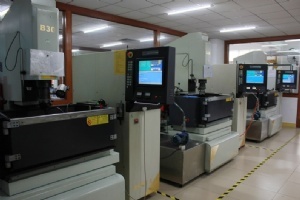 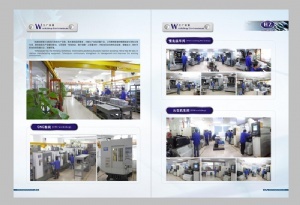 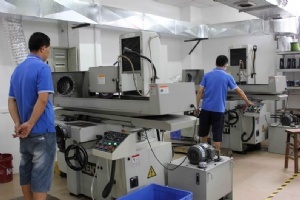 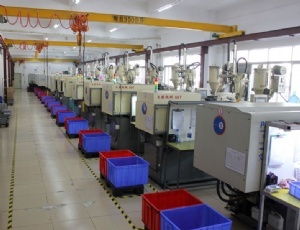 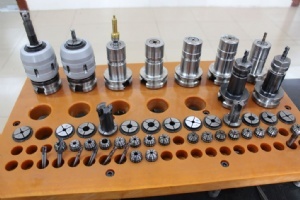 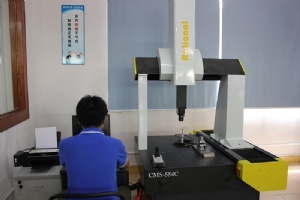 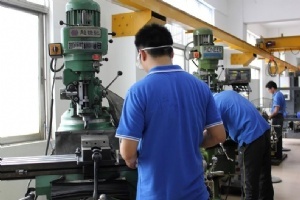 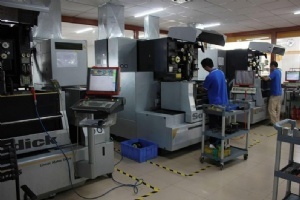 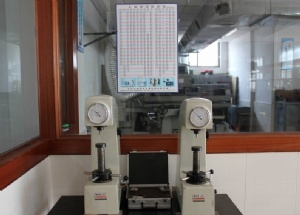 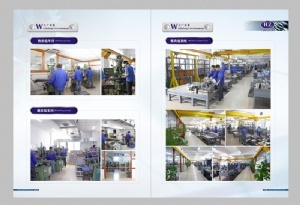 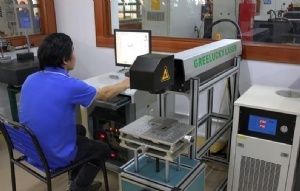 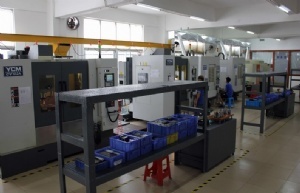 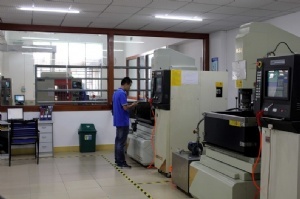 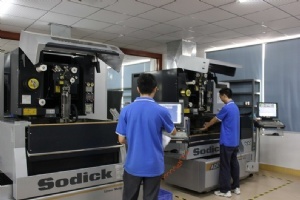 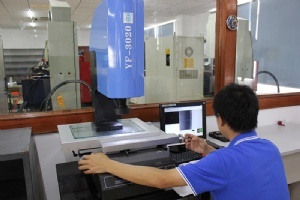 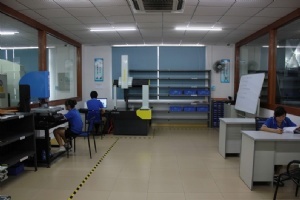 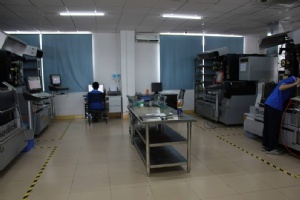 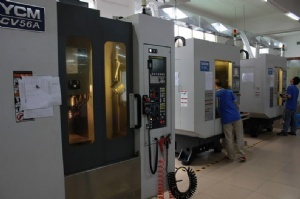 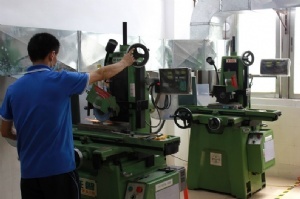 We are equipped with advanced facilities of CNC Machining Center, CNC Wire Cut Machine, Milling Machine, Precision Grinding Machine, CNC Electric Discharge Machine (EDM) and 2&3 Dimension Measuring Instrument. 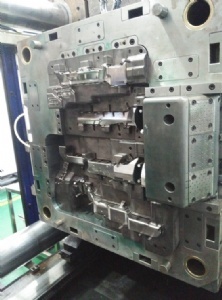 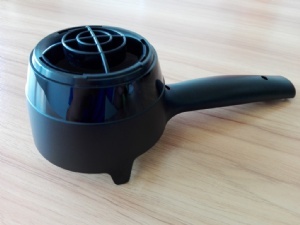 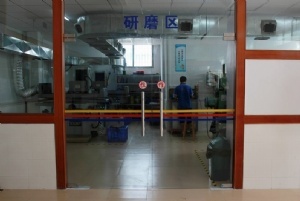 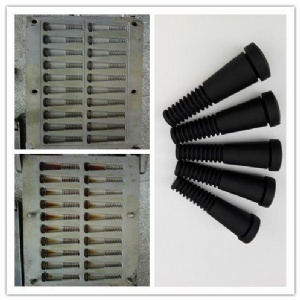 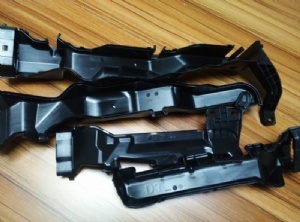 We have 16 sets of injection molding machines, have capability to do mass plastic injection after the mold is finished.